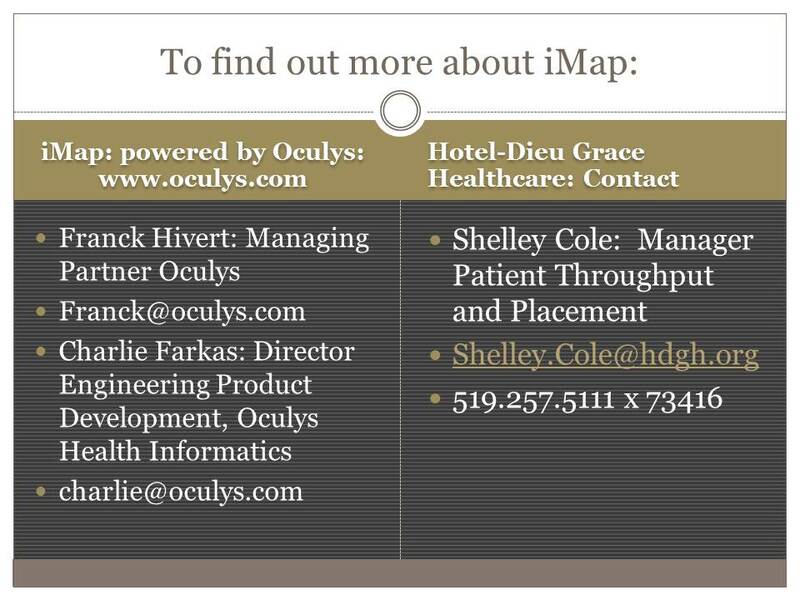 Designed specifically for complex hospital environments, iMAP connects Hotel-Dieu Grace Healthcare leaders and teams to their vital operational statistics in real-time from any mobile device. The team keeps up-to-date and connects with patient information enabling effective decisions through visibility of bed status, waitlists, ALC census, pending discharges, and the status of community hospitals. Displaying demands from acute sites translates into effective waitlist management and site coordination. 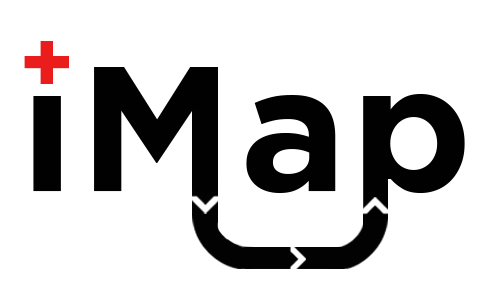 iMAP empowers the team so they can make informed timely decisions that impact a patients’ care and experience.